We offer the finest products for synthetic grass solutions, completing over 1000 projects since 2005 both large and small. 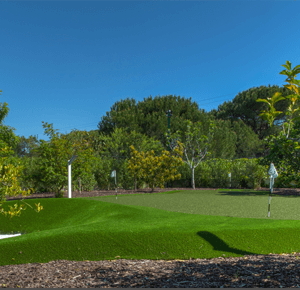 Specialists in the design and construction of superior quality synthetic grass installations. 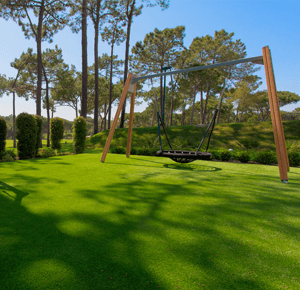 Using only the finest quality, comprehensive range of synthetic grass available on the Algarve, our highly skilled craftsmen can construct any size project you desire. A Putting Green in your own back garden, what better way to entertain and increase the value of your property. 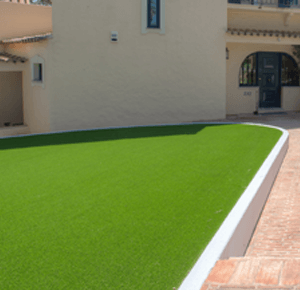 Algarve home owners are looking at the longer-term savings offered by synthetic grass for their gardens. Artificial grass is suitable as a safe playground surface, its durable and low maintenance, a great alternative. 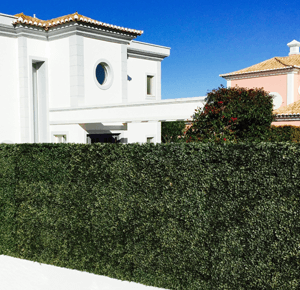 We supply and install artificial hedges to create beautiful green walls or privacy screens, looks real year round.